The "Chong Yang Festival" is celebrated on the ninth day of the ninth lunar month, and it is as such known as the Double Ninth Festival. The habit of many Chinese people in this day is a gift to the parents, give the older relatives, but the gift is to let them have a headache problem, because all is an office worker, at ordinary times can be very busy, no time to do this , maybe weekend is free, but don't know how to choose, but don't worry, select Eilison pedicure machinefoot massager is the best gift for parents. Our extraordinary and ergonomically-designed machine activates joints to maximize relaxation and release tension through the complicated network of nerves in your feet. 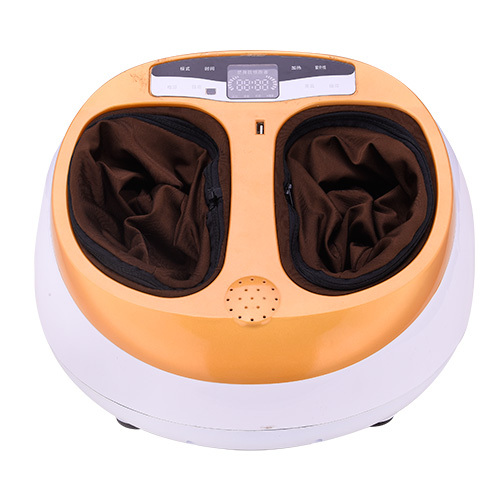 Our Foot Massager perfectly mimics the practiced strong hands of a master of ancient Asian massage and reflexology therapies. Developed in cooperation with the medical community, our foot massager delivers a completely new level of massage functionality, emulating the techniques used by chiropractors and massage therapists. 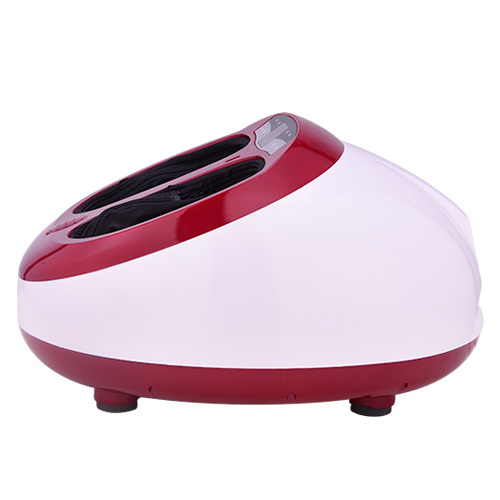 It simultaneously provides invigorating massage to feet and ankles. Its strong kneading action penetrates deeply into the muscles and helps relieve tension and improve circulation. Pressure nodes located under the soles of your feet stimulate the vital reflexology pressure points. Definitely, you can enjoy the soothing benefits of a professional-quality foot massage right in your own home everyday. *Whole foot ( toes/arches/soles/insteps/heels ) massage with roller,air pressure and heating. *Heating therapy to improve blood circluation. *Heels with multi-acupoint massage to scrapping and refreshing. *Instep and heel with air pressure kneading massage. *Automatic simple type operating control. *Removable pads to easy cleaning and replacement. *Low voltage(24V) security design is safe to use in any environment. What are you waiting for ,begain to action!! !